I’m a Diptyque fanatic. I trained in the brand and sold them when I worked at Space over 10 years ago and it has stayed with me ever since. 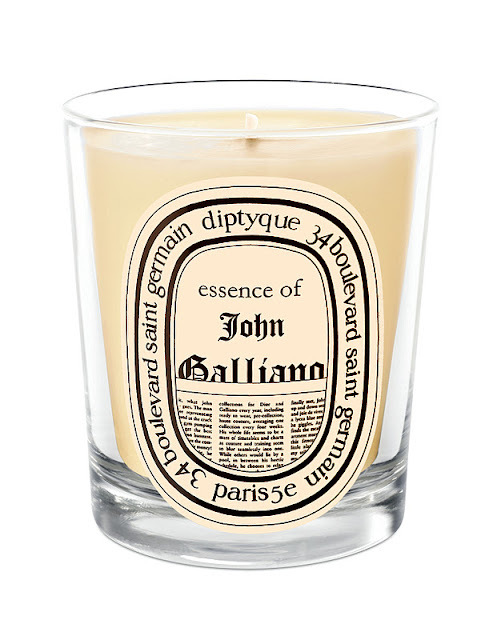 One of my all-time favourites is the collaboration with John Galliano. During his recent ‘troubles’ (ahem) this was discreetly taken off the shelves but was still, thankfully – for my own selfish reasons, available under the counter. If you haven’t smelt it it’s basically churches. Well, ‘intense incense inside an old cathedral that just celebrated Bonfire Night’ churches… brilliantly described non? When Spring rolls around I change my candles the way I change my clothes. Out comes Roses and Rose Geranium. Summer brings Tuberose and Gardenia. 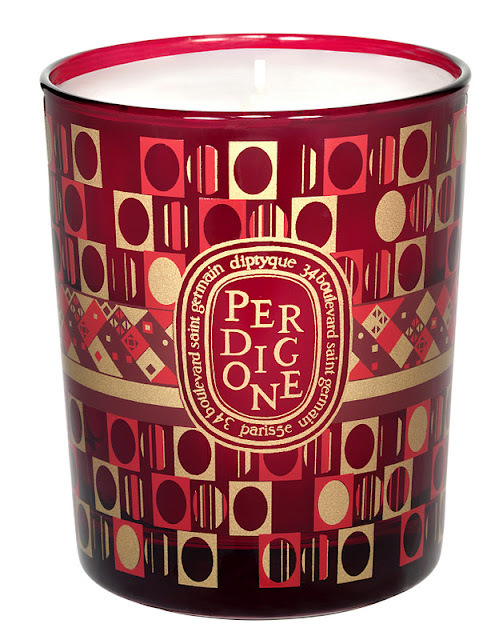 But Winter is where Diptyque come into their own. They make Winter and Christmas smells like no-one else and do not hold back on the pungent, heavy smells of pine, oranges, spruce, plum, incense, amber and burning wood. Epinette – this year’s take on Pine. 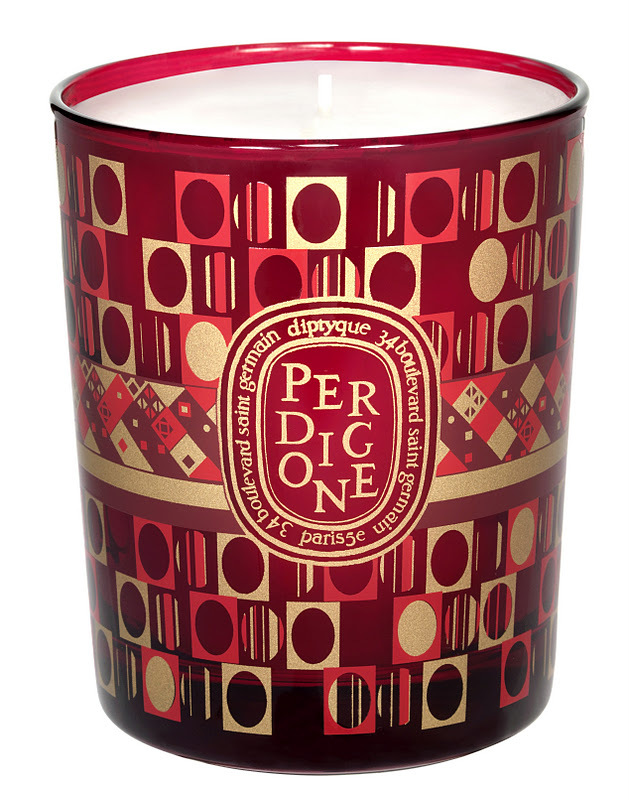 Perdigone – a warm fruity plum. I know some would prefer it if Diptyque used ‘clean’ waxes but I’m happy to keep using them until they do – or even if they don’t. I like them too much to give them up. 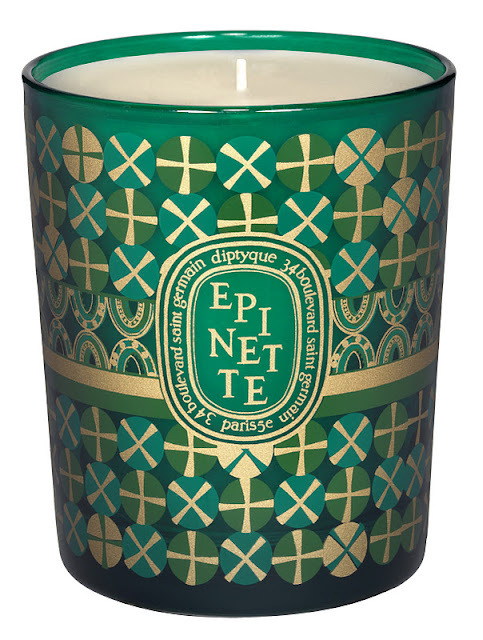 These are priced from £45 and available through Diptyque online and select Diptyque stockists. Next Post Cheat Sheet – Dry or Dehydrated?